$635 - $1,020 / mo. 723 - 1170 sq. 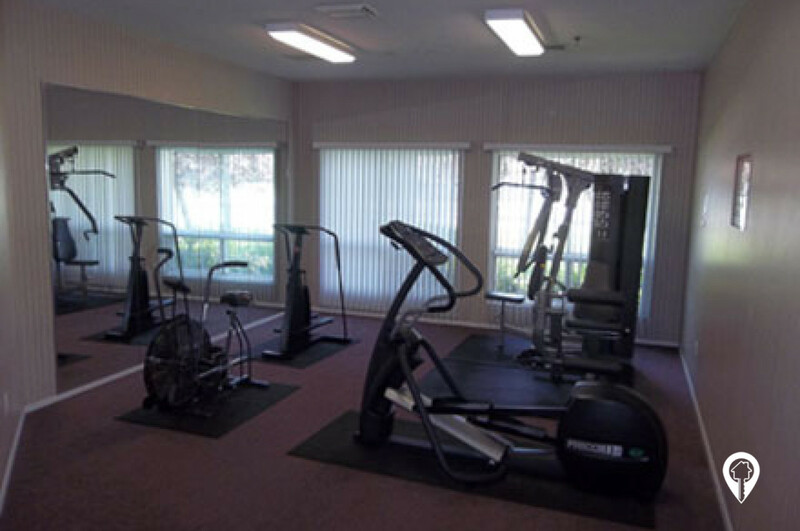 ft.
Yorktown Estates Apartments in Wichita, KS offer apartments for rent in the Wichita, KS area. Yorktown Estates Apartments are a great place to live. 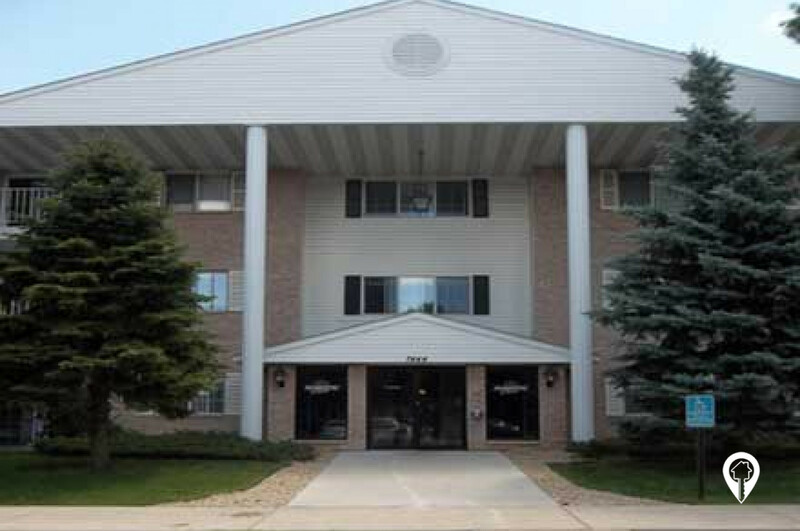 Yorktown Estates Apartments offer various floor plans to suit your lifestyle and budget. 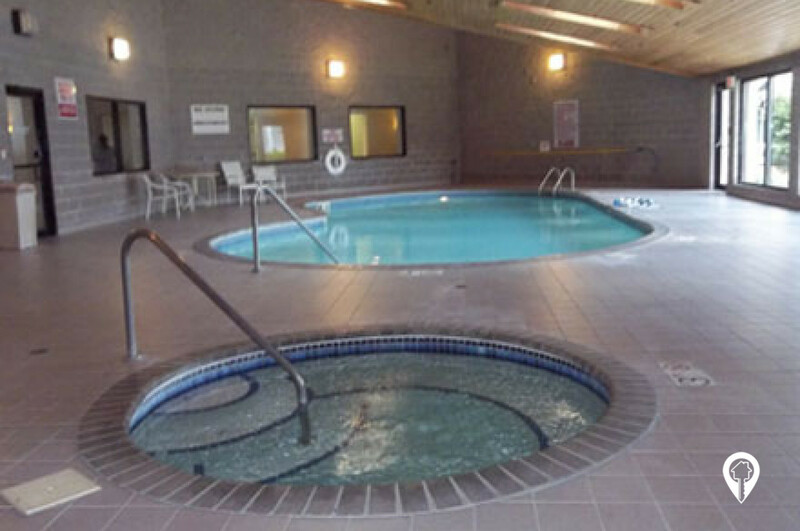 Each unit offers great amenities like central air, dishwasher, patio/balcony and much more. One look and you'll want to call Yorktown home. Call and schedule your private showing with Yorktown Estates Apartments today! 1 bed 1 bath $635 - $690 1 Bed / 1 Bath 723 sq. 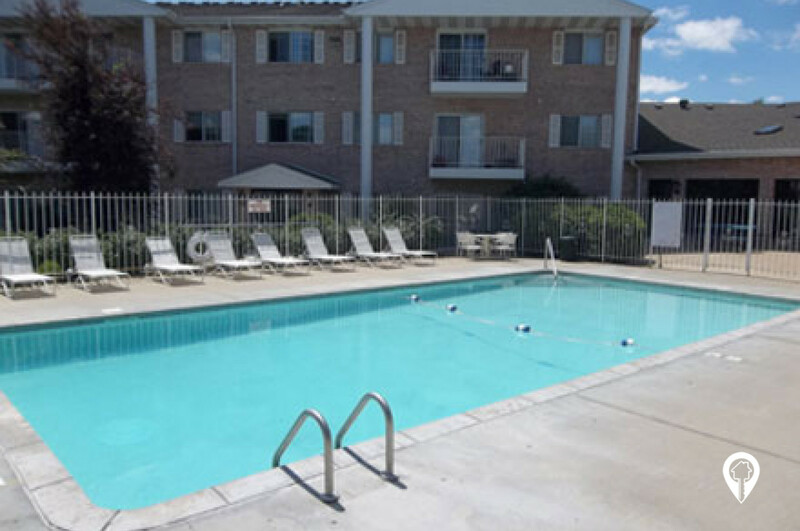 ft.
2 beds 2 baths $710 - $775 2 Bed / 1.25 Bath 957 sq. ft.
2 beds 2 baths $810 - $920 2 Bed / 2 Bath 1035 - 1170 sq. ft.
3 beds 2 baths $965 - $1,020 3 Bed / 2 Bath 1340 sq. ft.
From I 235 exit 10 go northwest on W Zoo Blvd. Take a slight left and the road becomes west 21st st north. Yorktown Estates Apartments will be on the right.